Since its release Tuesday, the album has topped iTunes’ album charts in 21 regions including Colombia, Finland, Greece, Guatemala, Hong Kong, Macau, Indonesia, Malaysia, Norway and Mexico. It also secured the No. 7 spot on iTunes’ album chart in US. 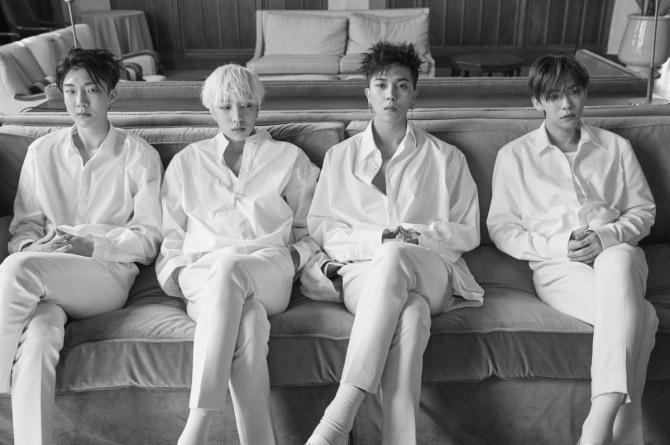 As of 9 a.m. Wednesday, the lead track on the new album, “Really Really,” topped seven out of eight Korean music charts including Melon, Bugs, Olleh, Monkey 3, Genie, Naver Music and Soribada. The music video for the new song drew more than 2 million viewers on YouTube in less than a day, while the other lead track from the album, “Fool,” drew over 1.6 million viewers. 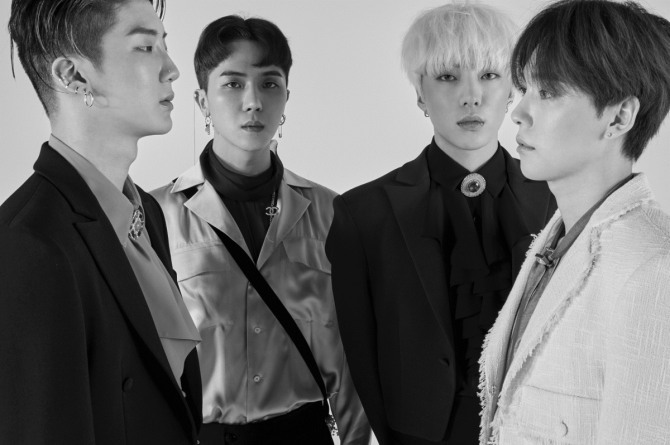 Since its debut in 2014, Winner has enjoyed high popularity with hit tracks such as “Empty” and “Don’t Flirt.” In November 2016, its member Nam Tae-hyun left the group. “Fate Number For” is the group’s first album since Nam left the group. Its last release was “EXIT: E” which was released in February 2016.